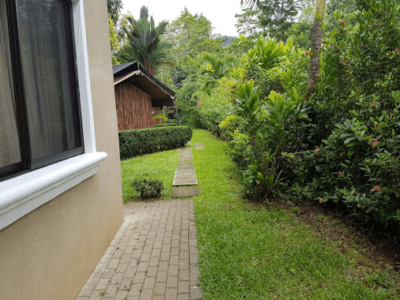 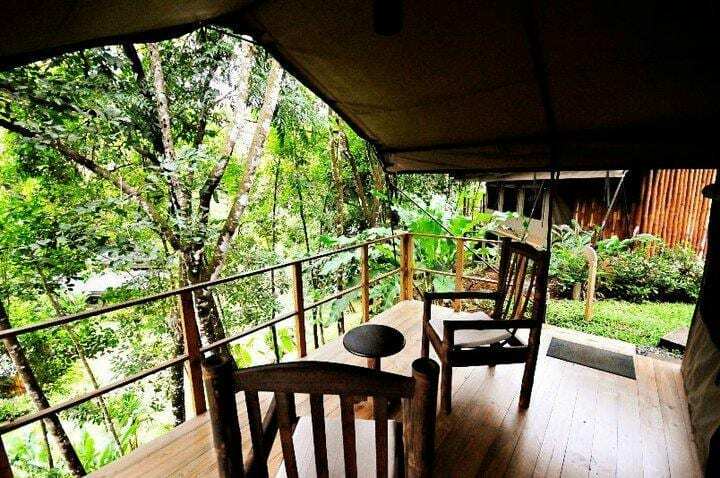 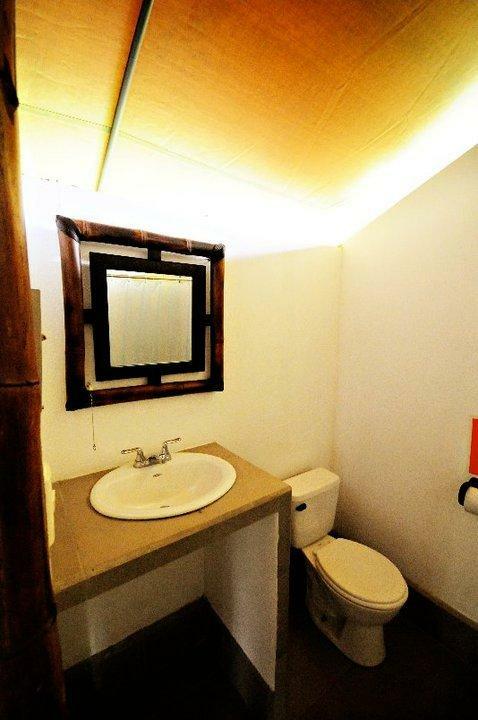 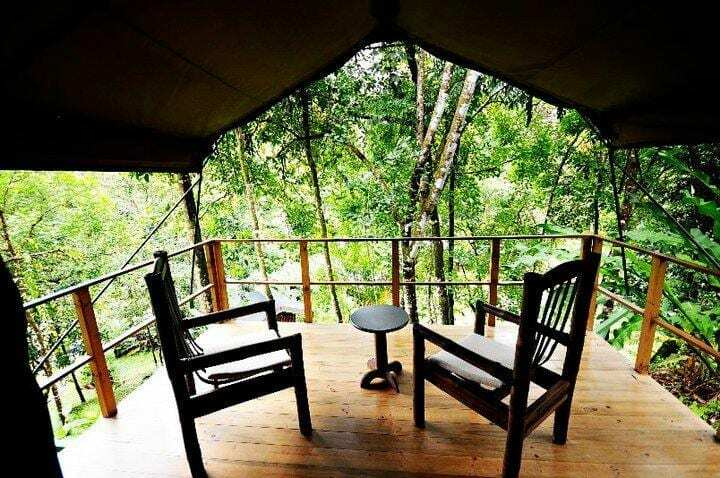 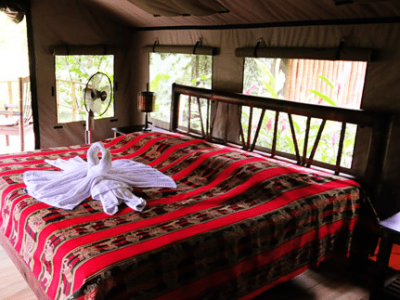 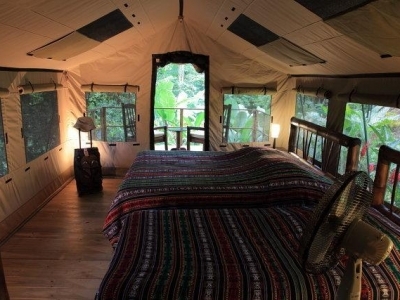 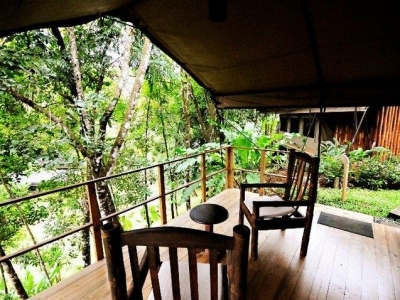 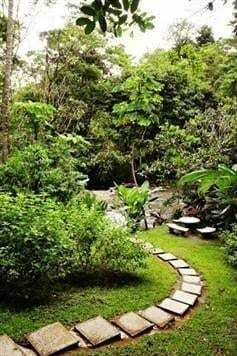 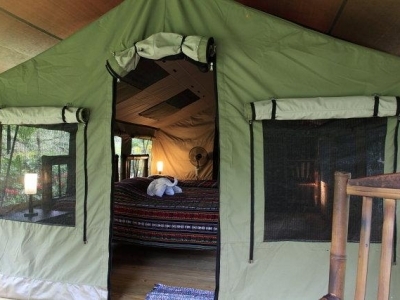 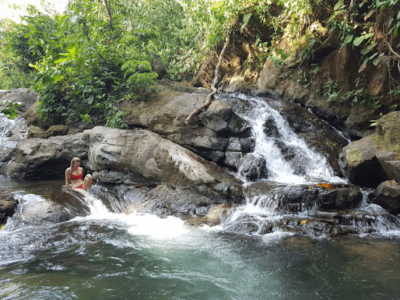 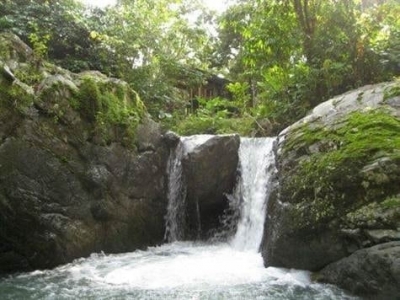 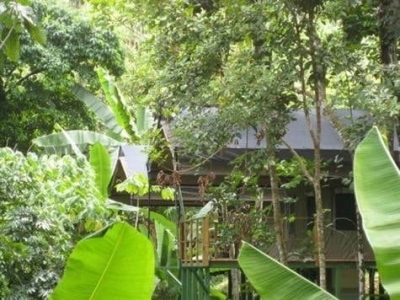 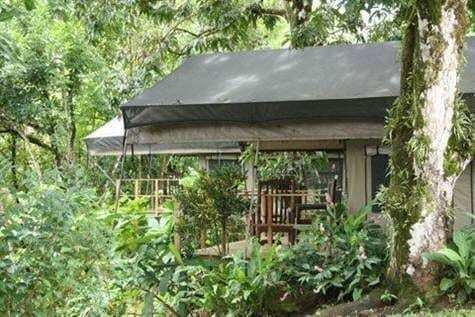 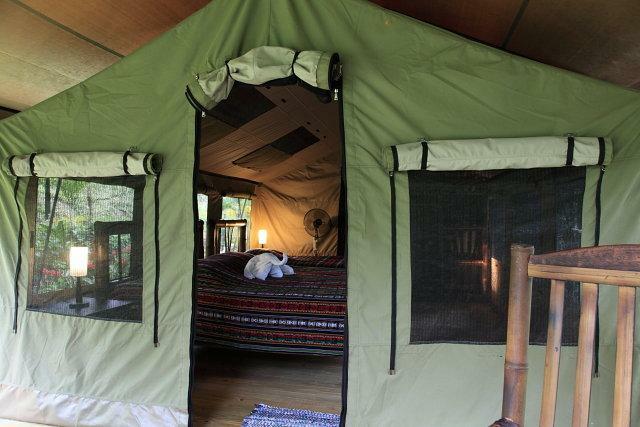 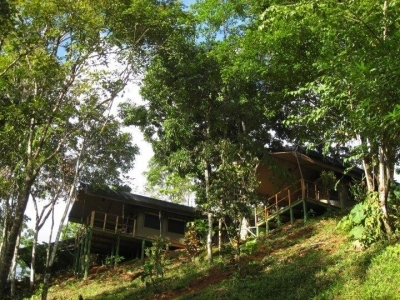 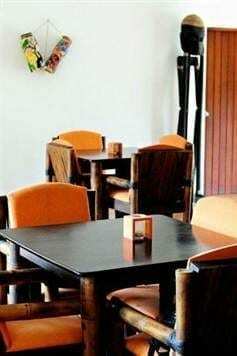 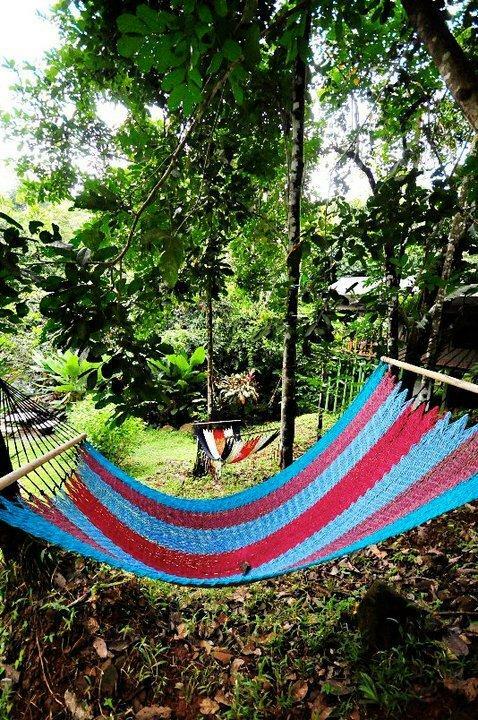 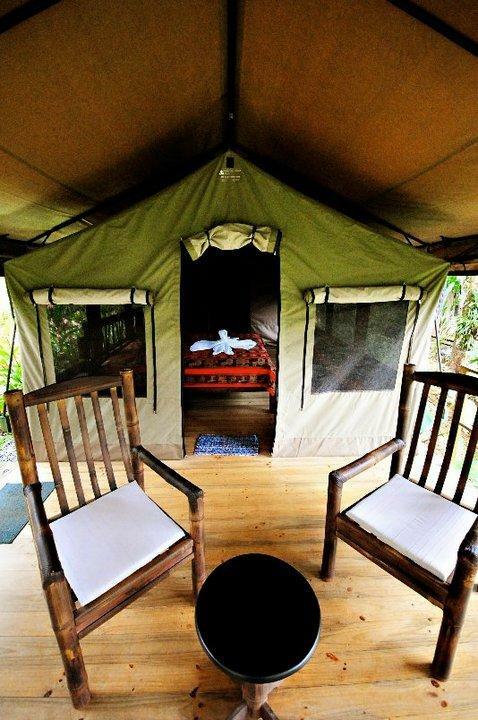 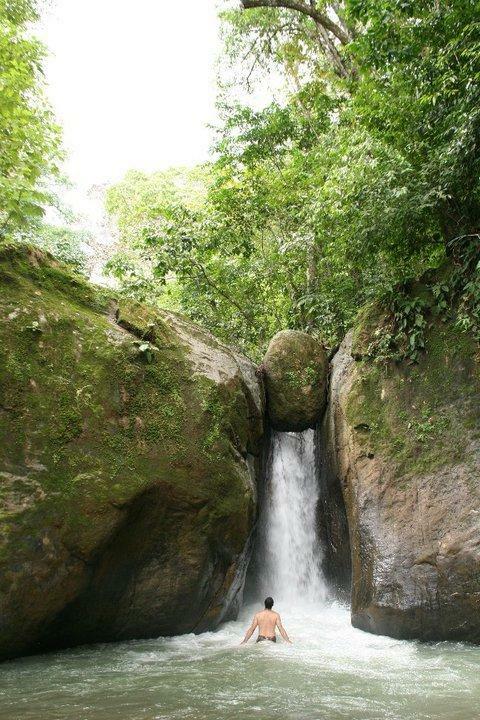 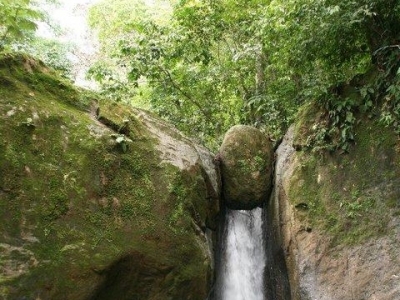 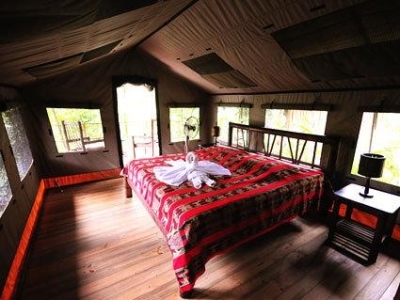 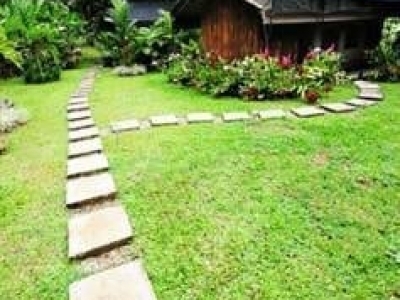 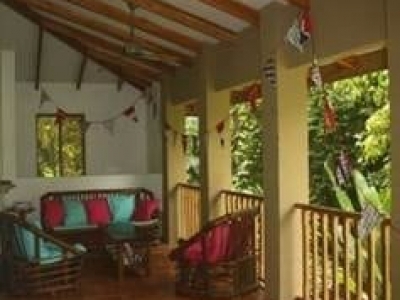 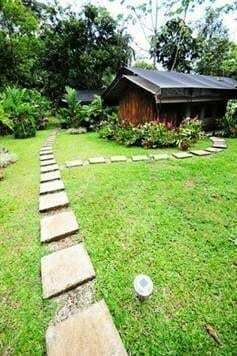 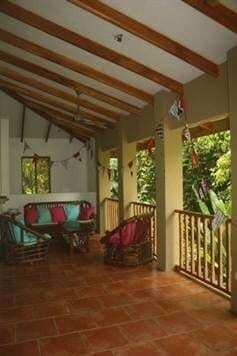 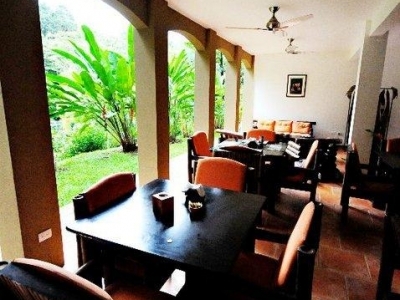 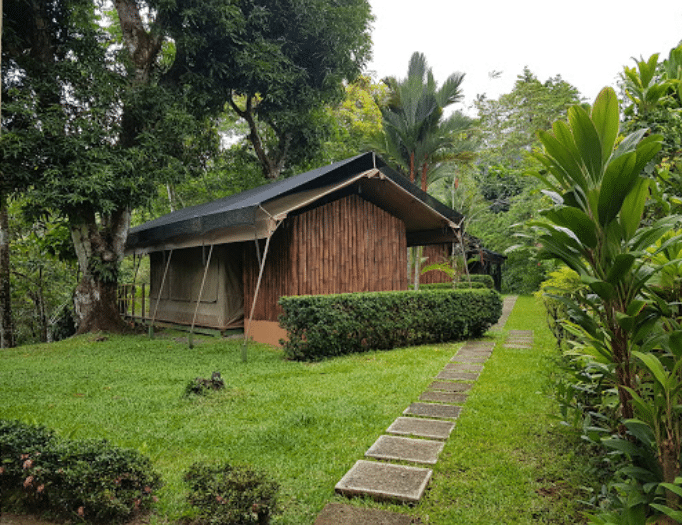 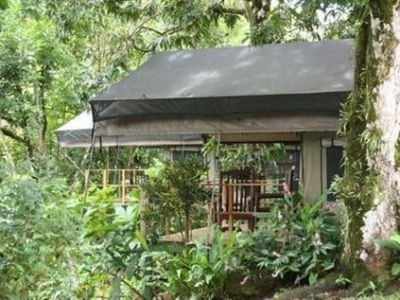 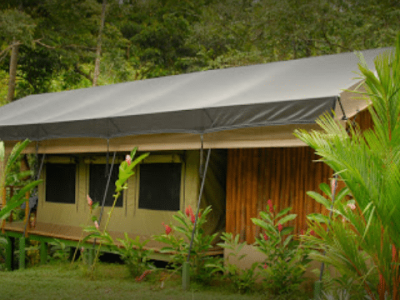 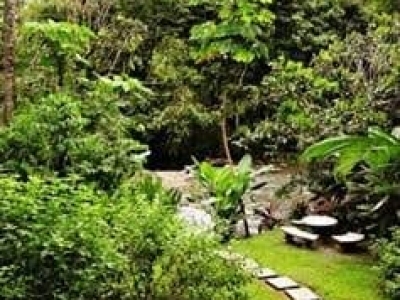 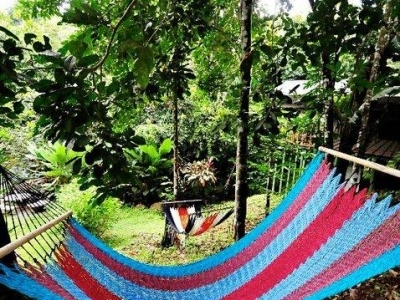 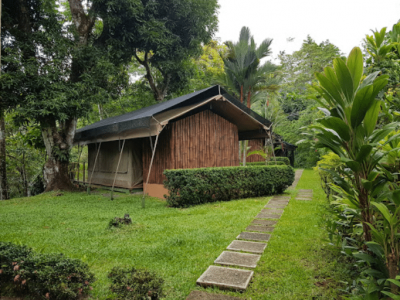 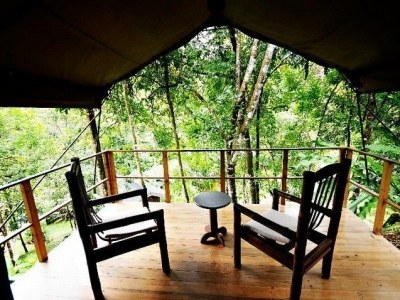 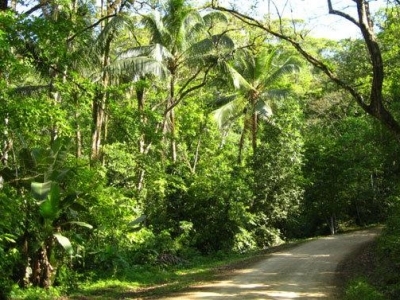 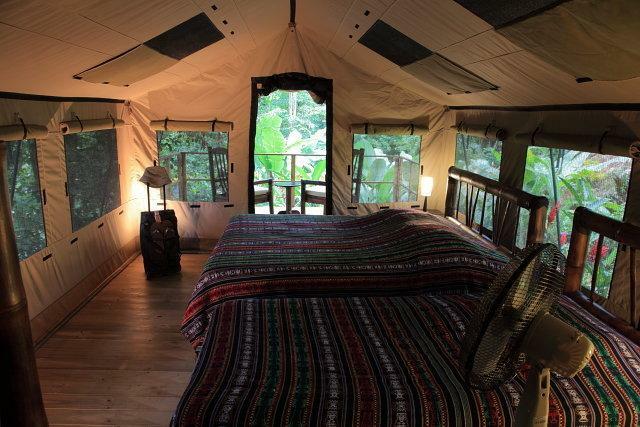 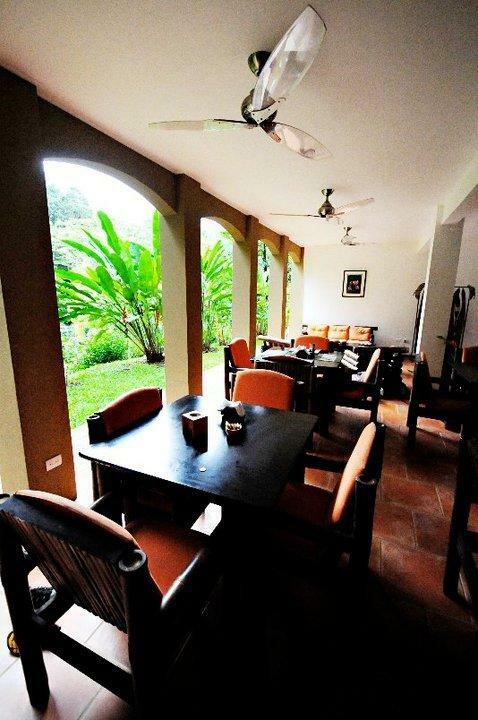 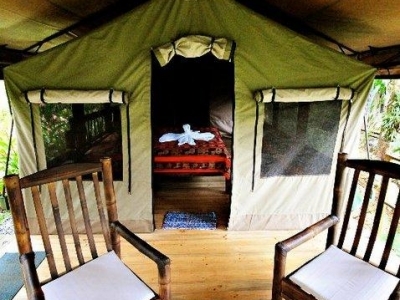 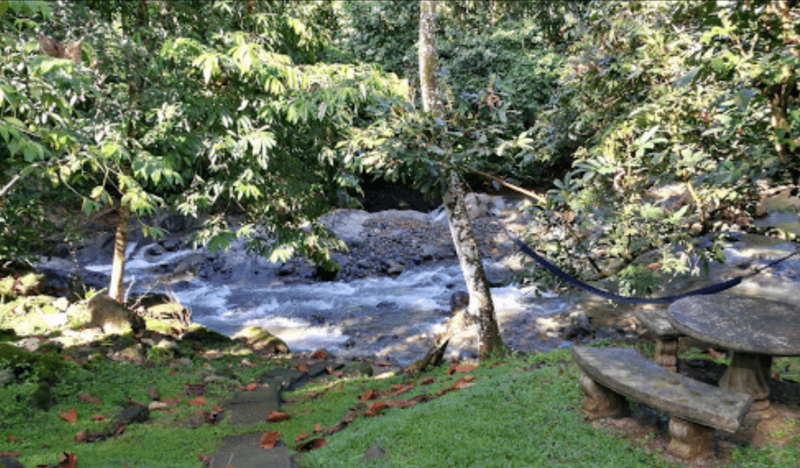 1.2 ACRES – Tropical River Lodge With 9 Tent Villas, 3 Rooms For Rent Plus Main House And Amazing Waterfall!!!! 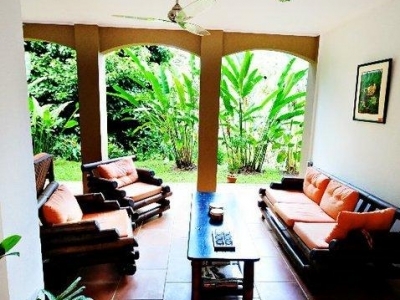 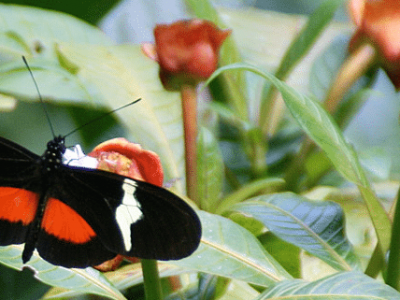 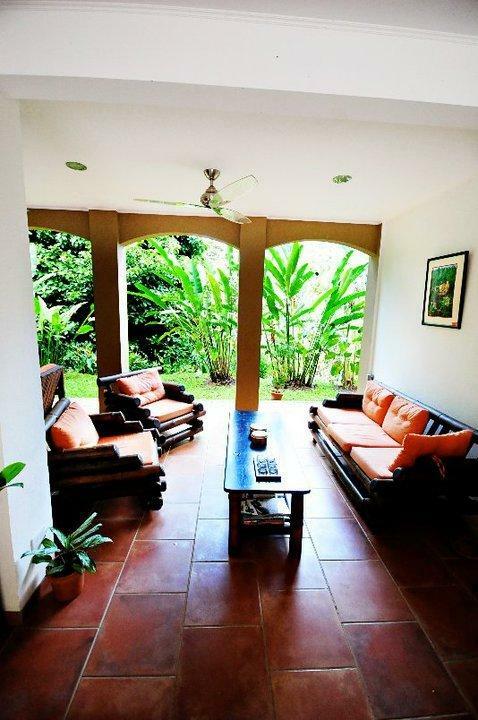 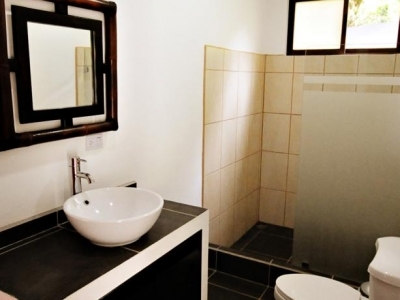 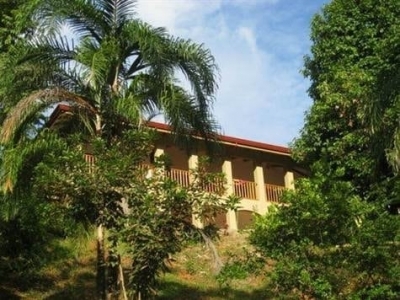 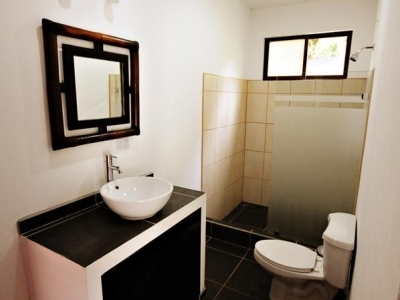 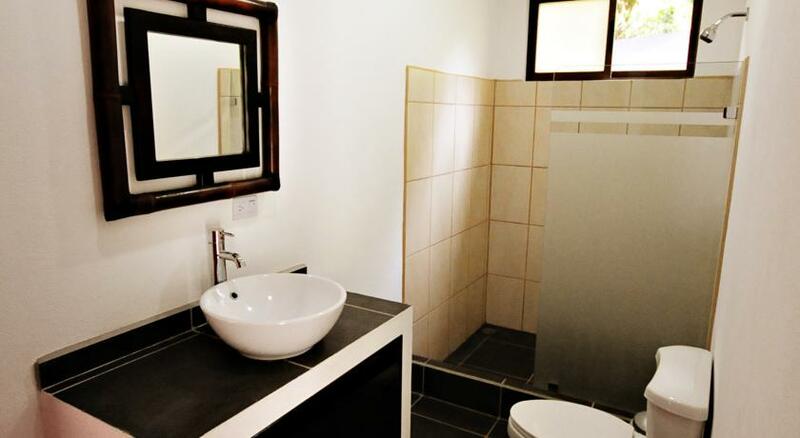 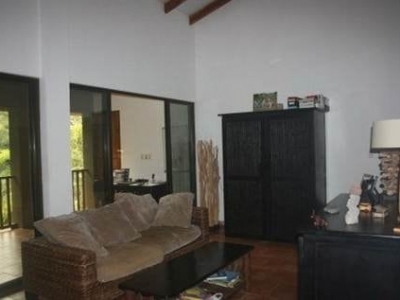 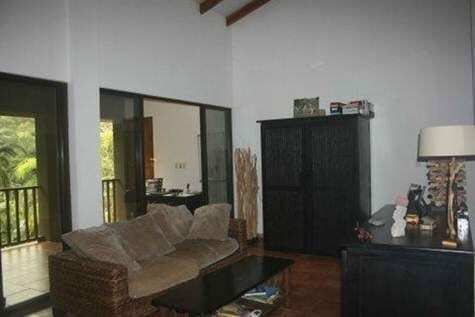 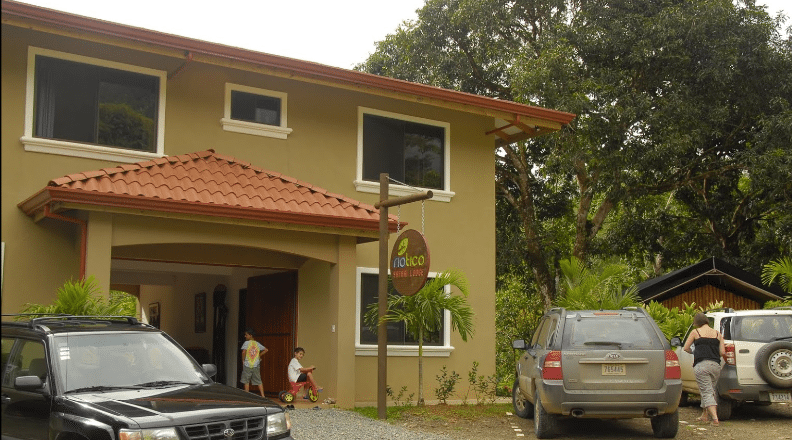 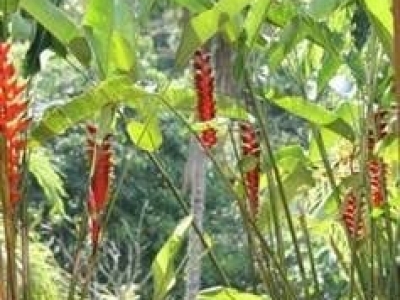 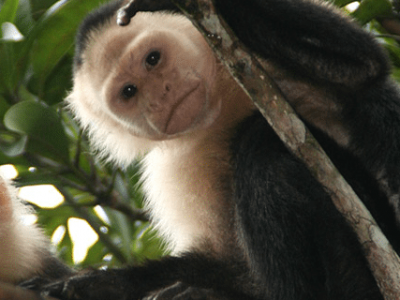 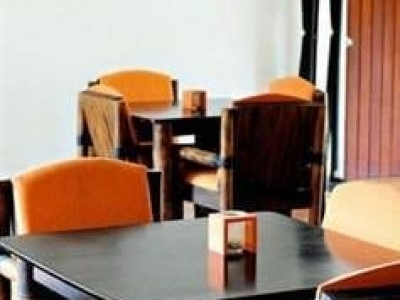 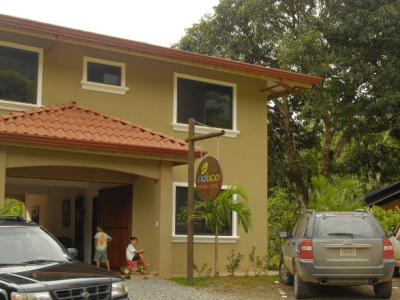 Located on one of the most popular areas in southern Costa Rica, Costa Ballena. 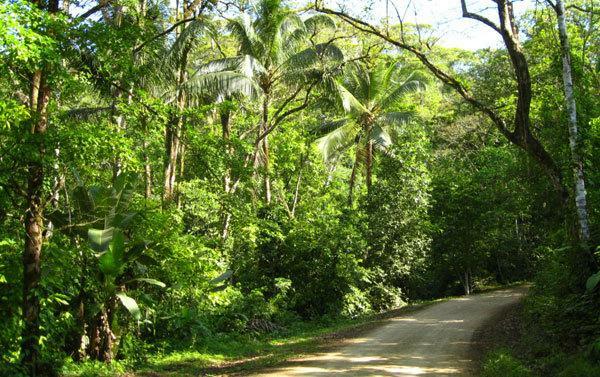 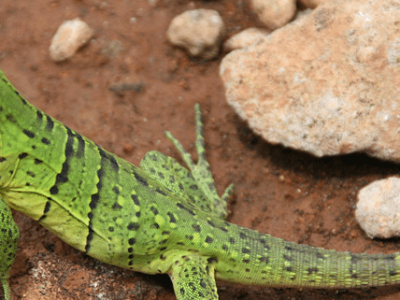 This well known section of coast line is known for its bohemian lifestyle, wildlife, and nature. 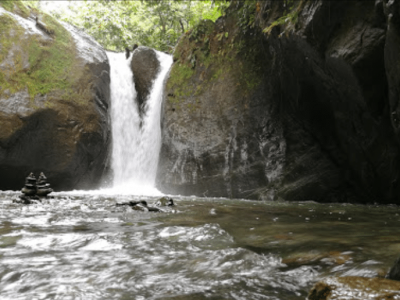 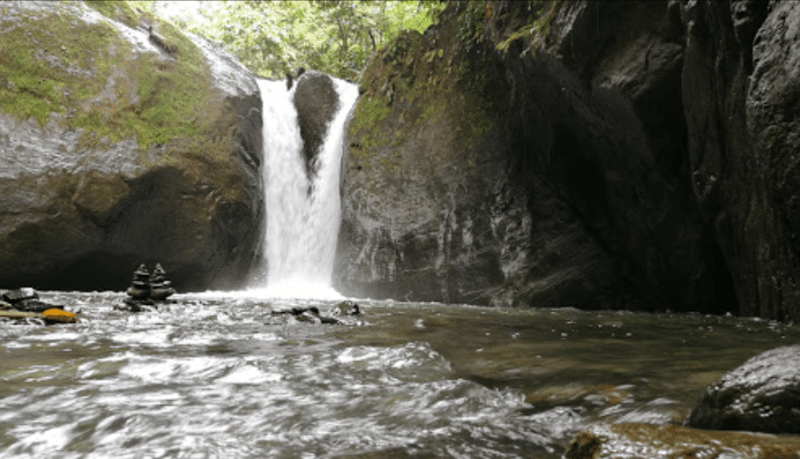 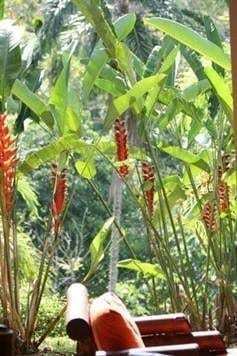 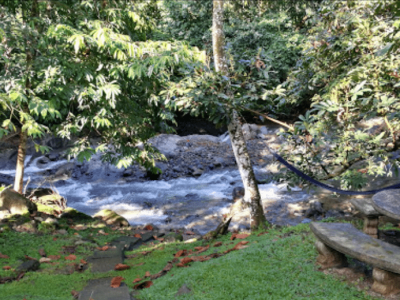 With several of the largest waterfalls in Costa Rica close by this complex makes the ideal setting for a couple looking to retire into paradise with a continuing income. 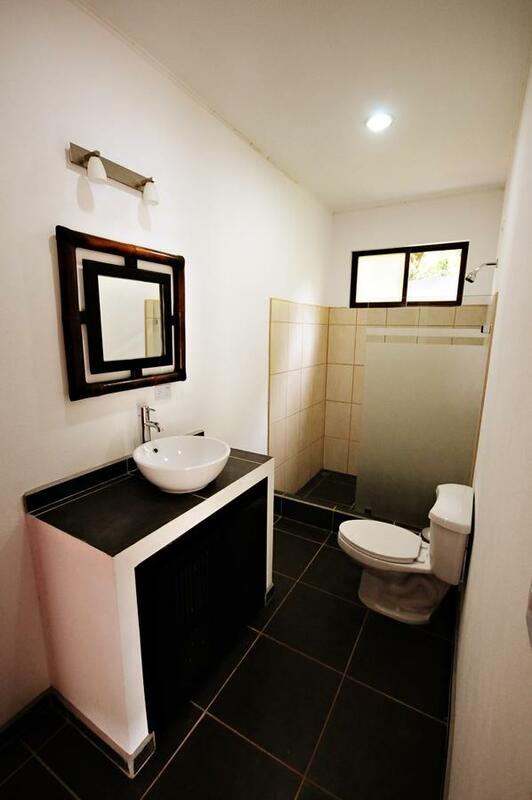 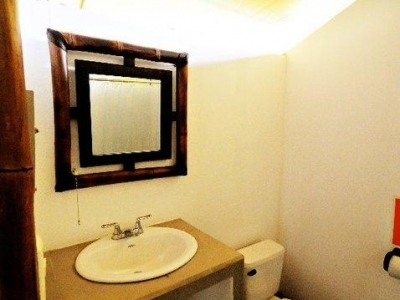 It is the perfect size operation for a couple, family run or “”boomers fantasy”” business, or the ideal yoga retreat complex.